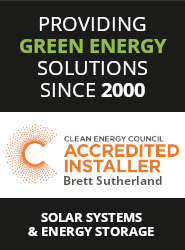 Solar Power Australia is an Australian owned and operated company providing renewable energy solutions for industry and businesses. We also provide renewable energy solutions for the residential sector. Solar Power Australia also operates Solar Online Australia which is itself one of the largest suppliers and integrators of renewable energy products in Australia. Together, with our subsidiary Solar Online Australia, we can offer a powerhouse of specialist, custom designed solutions for a variety of renewable energy applications. Our direct links with manufacturers ensures that products available at wholesale prices are of the highest quality, most suitable for intended purpose, and because of large stockholdings, are readily available. 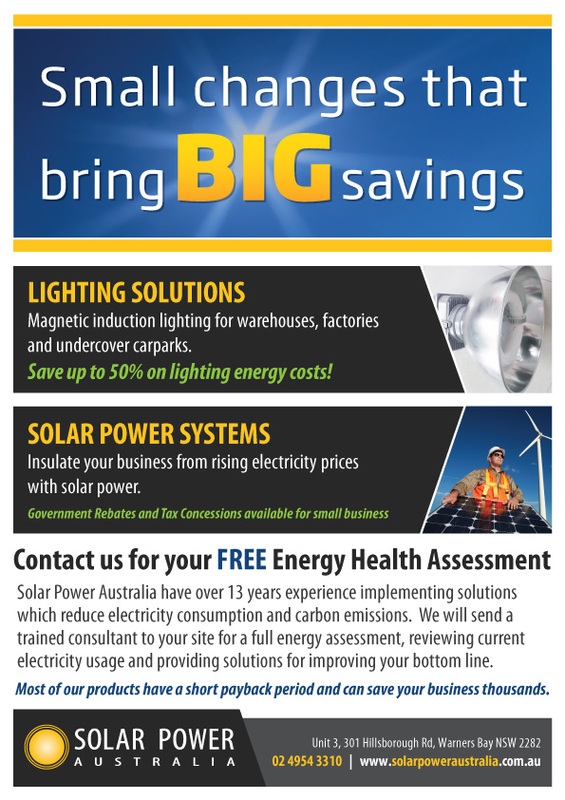 Solar Power Australia provide some key remote power products to the industrial and mining sectors. These include relocatable solar lighting systems, skid mounted solar power system and solar powered communications trailers. 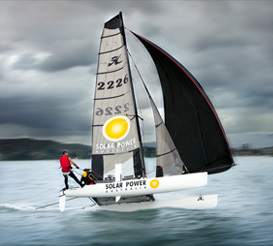 Solar Power Australia also operates Solar Online Australia, Australia’s first and largest online store for renewable energy products. If you are looking to buy Renewable Energy Products online, have a look through our extensive range of quality products – all from trusted manufacturers. 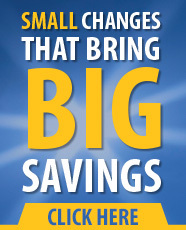 Click here to view our current offers on standard grid-feed solar power systems. 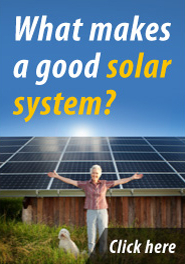 Solar Power Australia have over a decade of experience supplying and installing solar power systems for the residential and commercial sectors. Call us today to discuss your project. As seen on NBN news and the Today Show. 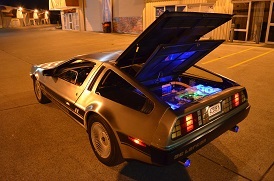 Solar Power Australia’s conversion of a Delorean DMC-12 to a performance Electric Vehicle was completed on the 27th June 2012. 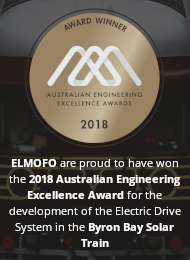 We are pleased to say that the conversion was a success with the electric drive providing much better performance than the V6 petrol engine. As the vehicle is charged from outlets in solar powered buildings only…..it is EMISSION FREE! 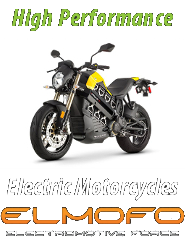 For more information, visit the DMCEV facebook page, the blog post, or the ELMOFO website. As seen on NBN news. 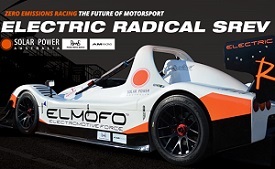 Solar Power Australia’s Electric Vehicle division, ELMOFO, have built a high performance Electric Radical Race Vehicle designed to mix it up on the track with the extremely high performance V8 powered Radical SR8s. Our performance modelling indicated that we will have more power and torque than the V8, but would be carrying more weight. Early track tests have confirmed the vehicle’s performance is up to spec, so it should be an interesting comparison when it runs on the track with the V8 Radicals.